Praise for The Myth of Race comes from former U.S. Secretary of Defense William Cohen, and from anthropologist Audrey Smedley, author of Race in North America. 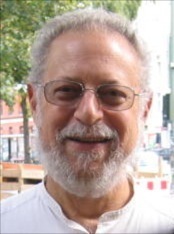 Secretary Cohen said, "Writing with stunning clarity, Dr. Fish poses profound and perturbing questions about race...The Myth of Race is must reading." 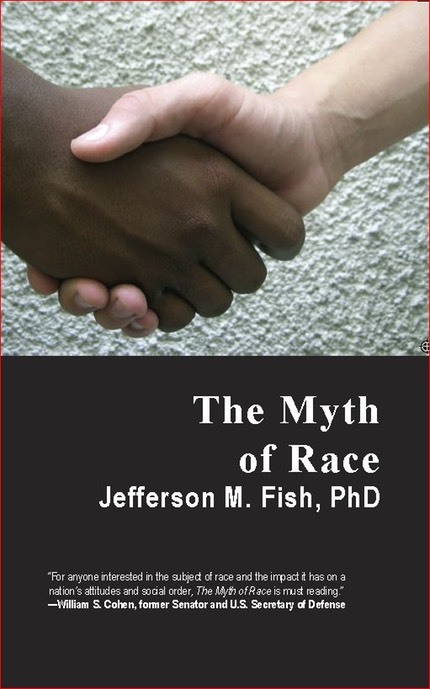 The Myth of Race is available on Amazon in three formats: paperback, Kindle e-version, and audiobook. The book argues that the apparently straightforward concept of race is actually a confused mixture of two different concepts; and the confusion often leads to miscommunication. The first concept, biological race, simply doesn’t exist in the human species. All that exists is gradual variation in what people look like, and in their genes, as you travel around the planet--with more distant populations appearing more different than closer ones. If you travel in different directions, the populations look different in different ways. The second concept, social race, is a set of cultural categories for labeling people based on how their ancestors were classified, selected aspects of what they look like, or various combinations of both. These sets of categories vary widely from one culture to another, as I documented in my research comparing the race concept in eight different cultures.